Yasmin Khan is a best-selling author, campaigner, and cook. 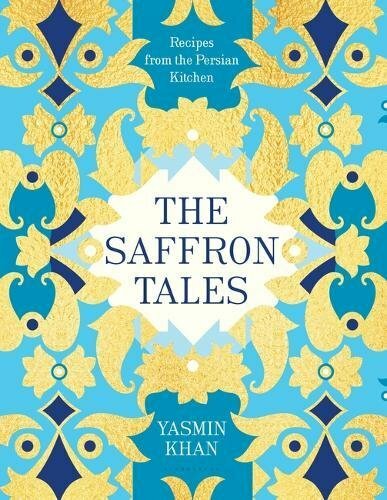 Her debut book, The Saffron Tales, explored her culinary adventures through Iran and was named by The New York Times as one of the best cookbooks of 2016. Her forthcoming book, Zaitoun (2018), celebrates stories and recipes from Palestinian communities. Prior to working in food, Yasmin was a human rights campaigner for a decade, running national and international campaigns for NGOs and grassroots groups.